Having successfully run the Duke of Edinburgh Award to Key Stage 4 and 5 students at the school for many years it was decided to give students in Key Stage 3 the opportunity to also access an outdoor curriculum. Forest Schools at Aldersley High School was introduced 2 years ago. Only a few groups were able to access the lessons but it was an outstanding success with every group. This year all pupils in years 7 and 8 will have Forest School lessons. 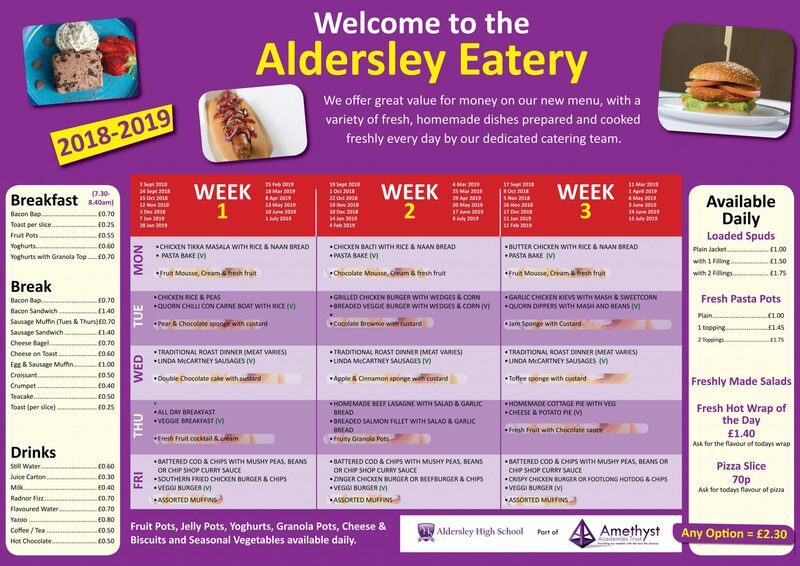 Regardless of circumstances, we want our students to leave Aldersley High School well-equipped with the life skills needed to become well-rounded individuals. We aim to encourage thoughtful students, inspire opinionated voices and develop enquiring minds and challenge them through our commitment to well-planned, inspirational teaching and outstanding practice. Within Key Stage 3, students in year 7 and 8 have approximately 10 lessons of 2 hours of Forest School per year. The Forest School department have worked hard to ensure that an irresistible curriculum is on offer so that all students are inspired, engaged in their learning and reach their full potential.